"If I've only had a heart! "Deep in the dark woods of Oz stands a lonely figure who is just waiting for someone to talk to. 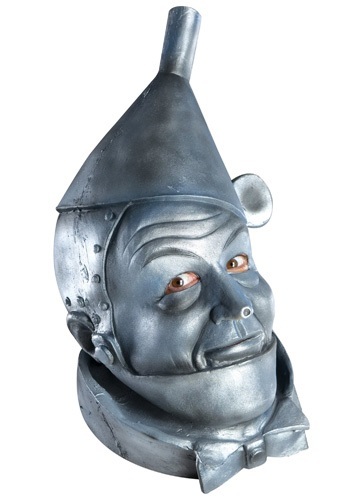 This figure is known as the Tin Man and all he wants is to one day have a heart so he could finally feel the feelings that everyone else feels.Now you can join Dorothy on a trip to the Emerald city to see the Wizard when you add this Tin Man mask to your costume this Halloween.